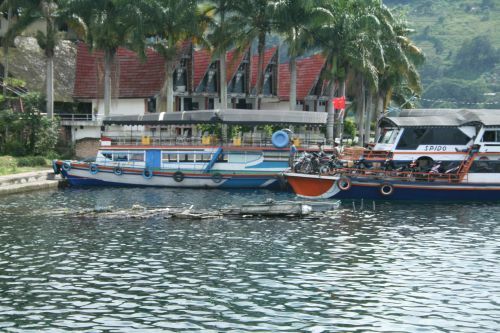 I have been to Lake Toba a few times now and always have a great time staying there. It is one of the most quiet and relaxing places I have ever been to. The people are very friendly and it is a very cheap place to stay. I am planning on adding more information to the site in the coming months.